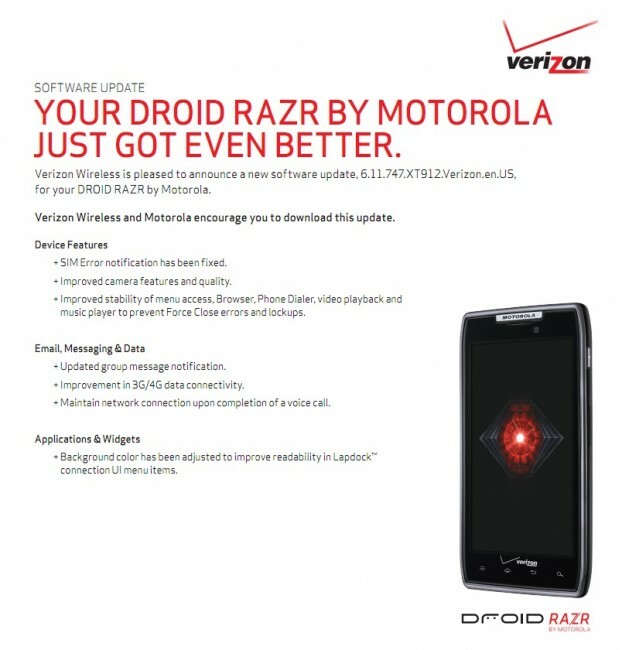 Our inbox just blew up with word that the expected update for the DROID RAZR is rolling out to everyone right now. And we aren’t talking “soak test” members, this is everyone folks. 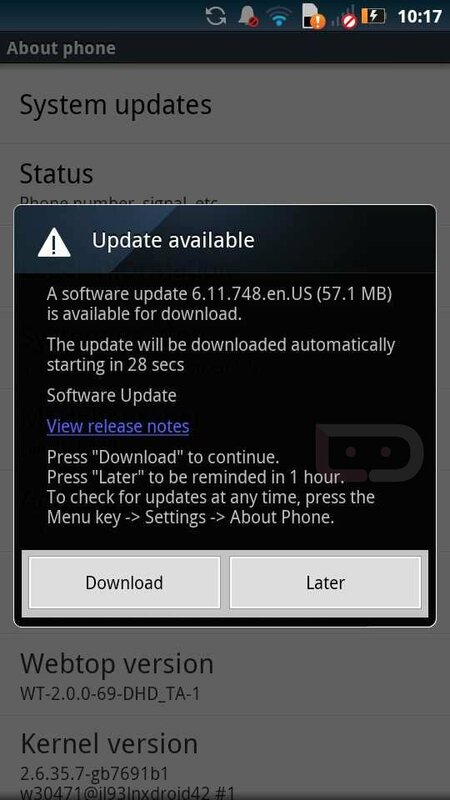 I just booted up my personal RAZR and sure enough, there was the 6.11.748 update in the flesh. 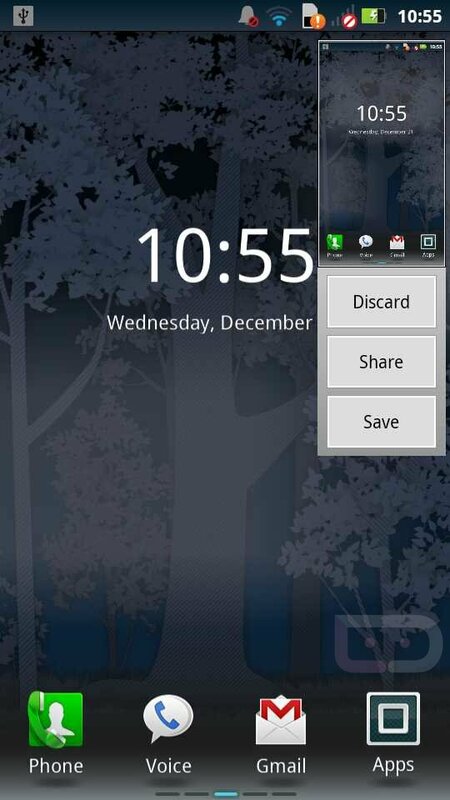 To pull it yourself, head into Settings>About phone>System updates. *Note – The update does break root, will try to re-root in a few minutes. As you can see, the update is a sizable 57MB, so make sure you have plenty of battery before trying to load this up. After updating, you should have an improved camera, better menu access in a variety of apps, improved 3G/4G connectivity and more. Full changelog below. Cheers Darryl, Scott and Rob!